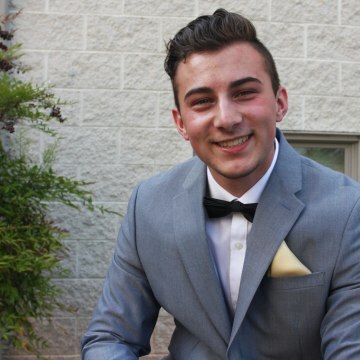 Throughout his senior year at Boyertown Area High School, recent graduate Aidan DeStefano was allowed used the bathroom and locker room that corresponded with his gender identity, a right he deeply valued. Now, he’s fighting to protect that right for other trans kids in his community. In March, a fellow student at the Pennsylvania high school filed a lawsuit against the Boyertown Area School District, alleging the school’s transgender-friendly policy constitutes sexual harassment and violation of privacy. When DeStefano and his family heard about it, they knew they had to get involved. DeStefano was the first openly transgender student at his school and the first to publicly transition — a process he began his sophomore year. 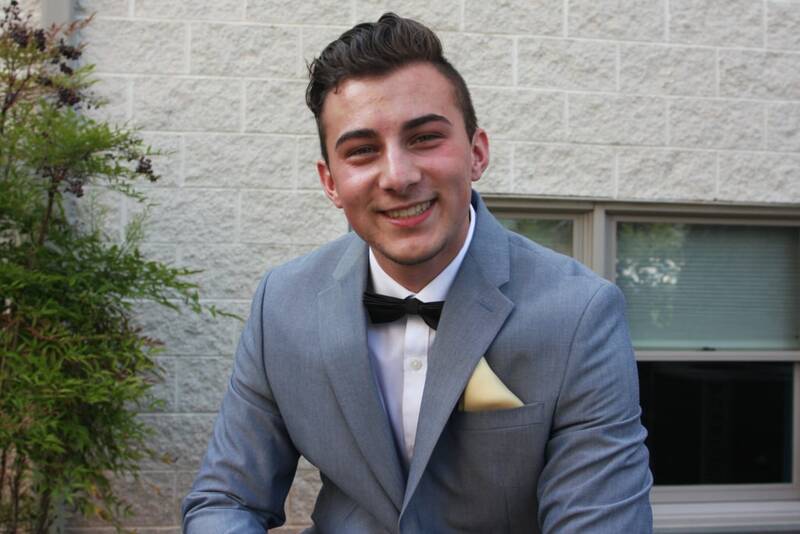 As a member of the school’s Gay-Straight Alliance, DeStefano had been outspoken about defending the rights of LGBTQ students. During his last two years of high school, he and other members of the club conducted presentations educating the school’s faculty on transgender issues and how to help reduce discrimination. "I’m not going to be the only trans student that is going to attend Boyertown, and they need to learn about us," he told NBC Out. When the case against the Boyertown Area School District caught the attention of the ACLU, the organization reached out to Aidan DeStefano to speak out on the issue. Then in early April, the ACLU filed a legal motion on DeStefano's behalf to defend the district’s practice of allowing students to use facilities that correspond with their gender identities, and DeStefano submitted an accompanying declaration. DeStefano said he is determined to make sure other transgender kids feel as accepted and affirmed in his high school as he did. Pride Means: "Expressing yourself to the fullest and loving yourself no matter what people think."